Industry: Vvitech Infrastructure Pvt. 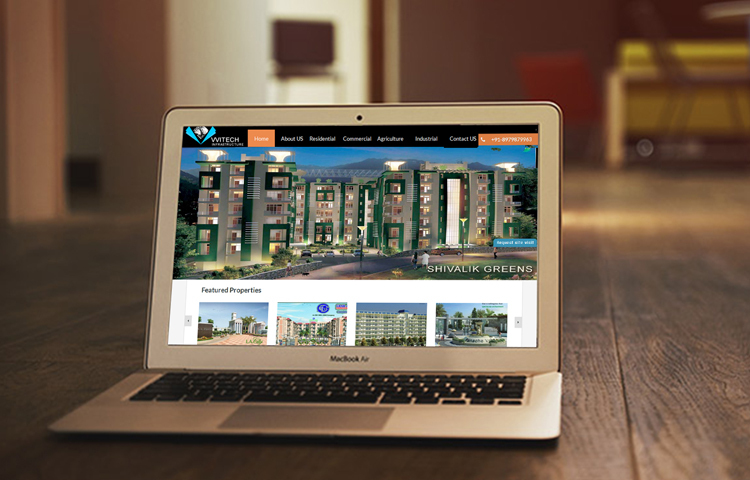 Ltd.
Vivtech infrastructure Pvt.Ltd. 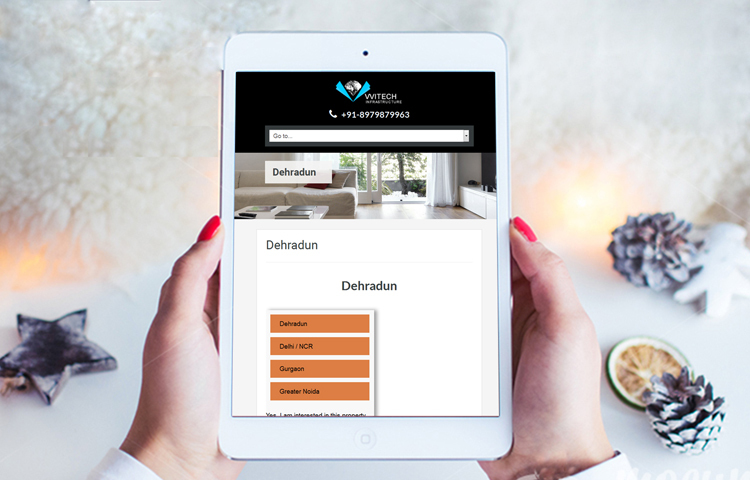 is a young dynamic real estate company of Dehradun living 360 solutions for independent houses, flats, lands, industrial floors. The directors of the company bring 15 years of experiences on the table. 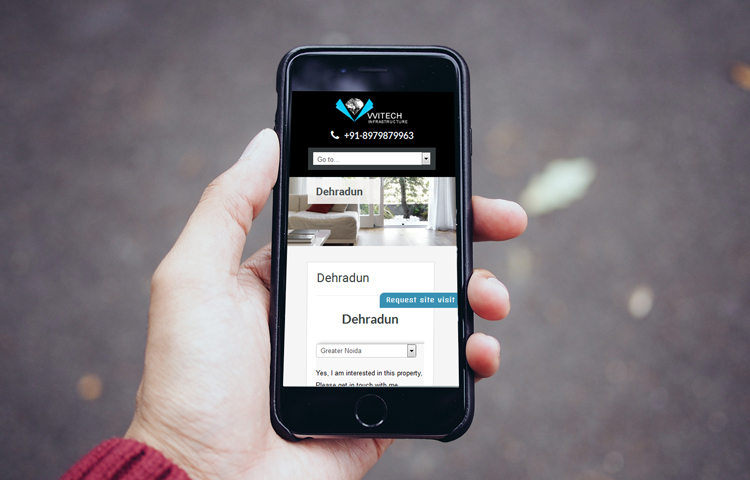 Dynamic responsive website with simple UI to showcase various projects in Dehradun, Haridwar & Rishikesh region in Uttarakhand. 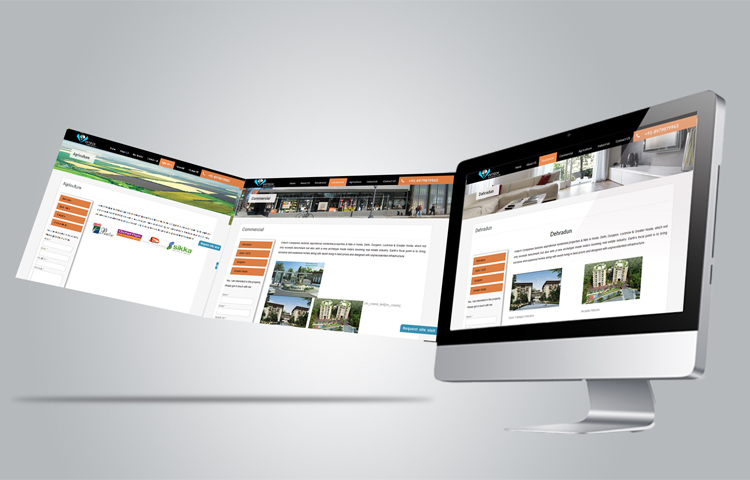 Check out our service on Responsive Website Design and Development. Check out How building a Website is no different than building a House.